Facebook may be blocked in China, but that isn’t stopping it from moving forward with opening a sales office in the country’s capital, according to Bloomberg. The company is said to be in negotiations with an office tower to open the office there within the next year. UPDATE: A Facebook spokesperson tells TNW that the company may consider a sales office in China, but didn’t elaborate further. Chinese exporters and developers are finding Facebook is an excellent way for them to reach customers outside China. Today, our sales team in Hong Kong is supporting these Chinese businesses, but because of the rapid growth these businesses are achieving by using Facebook, we are of course exploring ways that we can provide even more support locally and may consider having a sales office in China in the future. At the GMIC conference in Beijing last week, Facebook VP Vaughan Smith acknowledged that the company has a “rapidly growing” business in China in spite of the block. Opening a sales office would come as a natural next step to cater to Chinese businesses with international reach. 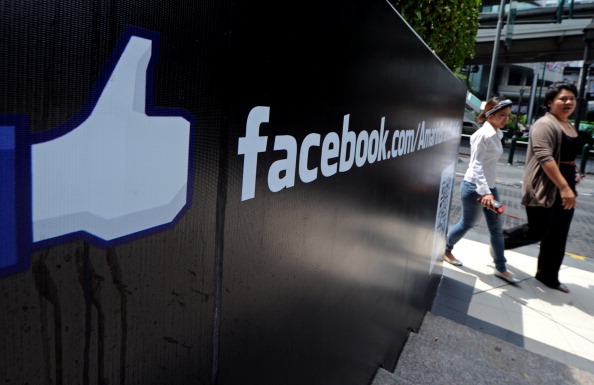 Smith noted that “thousands of developers” are using Facebook to reach customers overseas. It’s not unheard of for a tech company to keep a team on the ground in a country where its main product has been blocked. Google, for instance, has maintained a local sales presence in mainland China for years even after discontinuing its search operations there.